More and more cities are doing this, and we’re for anything that makes fewer people consume soda and sugar. It’s a tax that “nudges” people into better behavior without banning behavior. Freedom lives, but now at least we can raise some money to help pay for the costs associated with the harmful behavior. If you need a little inspiration to hit the gym and define your abdominal muscles then the new film, “Magic Mike”, directed by Steven Soderbergh and starring Matthew McConaughey and Channing Tatum, might be just the ticket to get you off the couch and away from the carbs. Personal trainer and registered dietician, Jim White, has some tips for getting rock hard abs just like the stars. White says diet is the first step to turning yourself into a lean, mean, stripping machine. Morning cardio and afternoon full body workouts, three times a week, should get you in shape in 5-6 months if you’re the average guy. 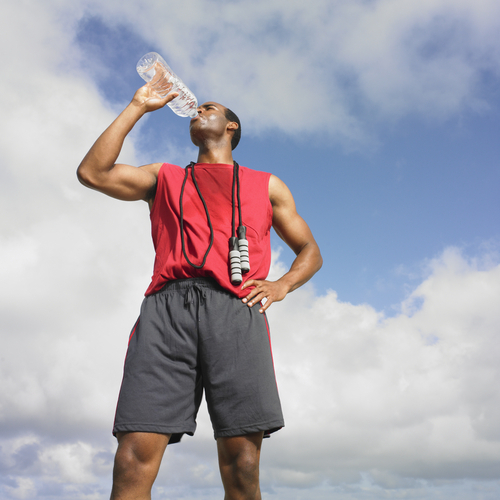 Extreme heat can be dangerous to your health. Whether working outdoors or enjoying the sunshine it’s important to stay hydrated and to keep your body as cool as possible. Even the color of your footwear is significant – Byrne said white shoes versus dark shoes could mean the difference between having cool feet and feeling like you have blisters. Love ice cream but hate the calories? There are some great frozen treats which offer a lot of flavor without all the fat and calories. 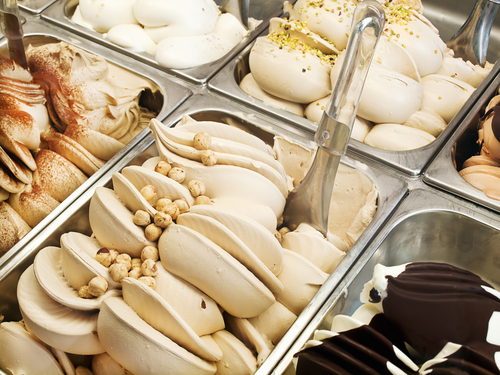 Scoop up the info and learn the facts about your frozen favorites and see where a few substations can keep your fitness on track.